Any word is acceptable. For best aesthetic, max is 10 characters. All personalised items are FINAL SALE and cannot be canceled or refunded. Please allow 3 - 4 weeks for production. 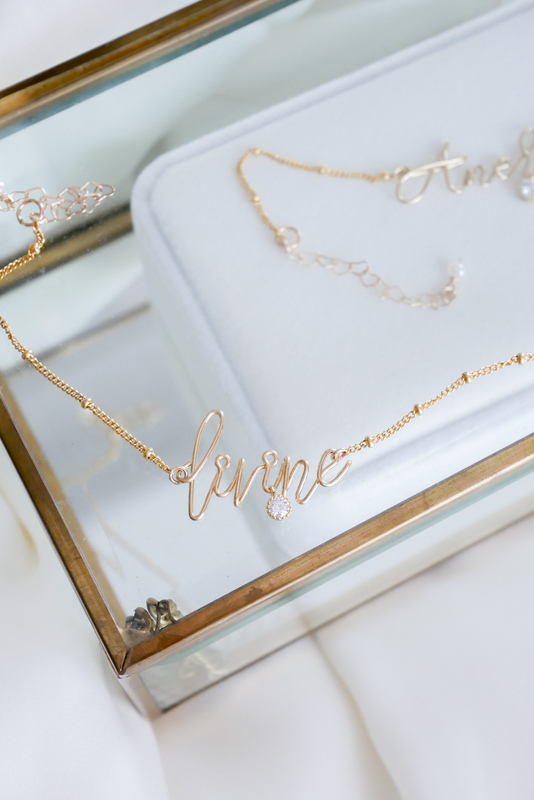 *Personalized jewelry are not eligible for general promo codes otherwise specifically stated. Enter your desired word/number in message box at checkout. Up to 10 characters for best aesthetic. Customatization will be created based on the EXACT characters entered. * If size is not available here, kindly contact us to make adjustments.